It’s not uncommon to find them chasing cars. 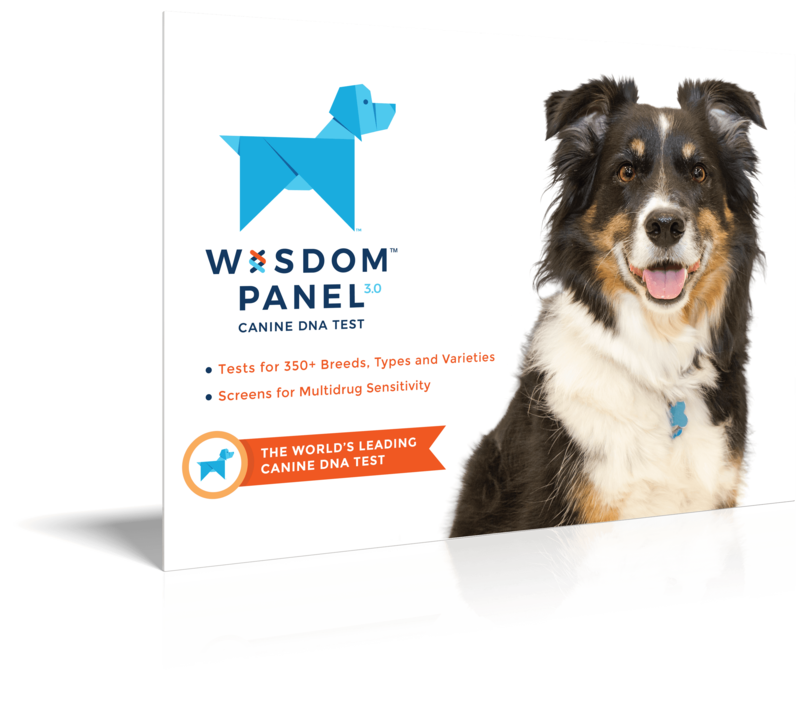 Eager to learn and responds well to reward-based training, allowing them to participate in activities such as agility, flyball, and Frisbee. 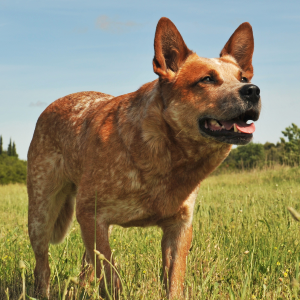 Herding tendencies may lead to chasing cars or herding children. 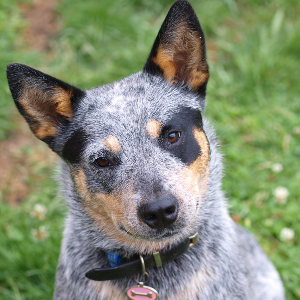 The clever and free-spirited Australian Cattle dog is the result, quite literally, of the Old World and New World coming together. 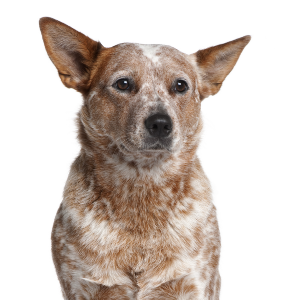 More specifically, a native Dingo and a blue-speckled, smooth-coated Collie imported all the way from Scotland. 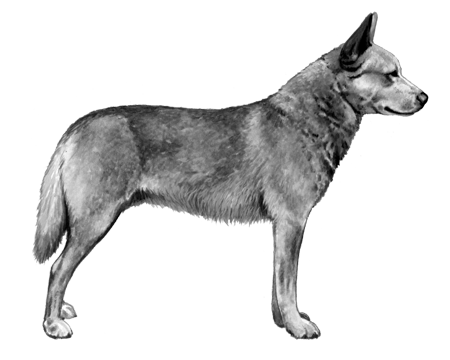 It was their offspring in the 1830s that became the breed’s first direct ancestor. 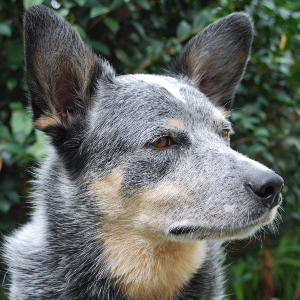 The aim was to produce a vigilant herding dog who could also handle Australia’s harsh climate. The experiment was a success – perhaps too much so. Over 150 years later, they still have very strong herding instincts. It’s not uncommon to find them chasing cars or even trying to round up children. 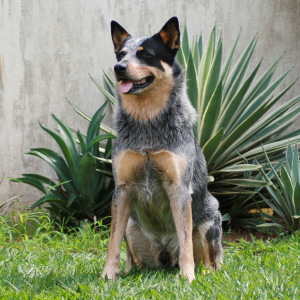 But those same instincts also make them very protective and loyal. And very dear to us.